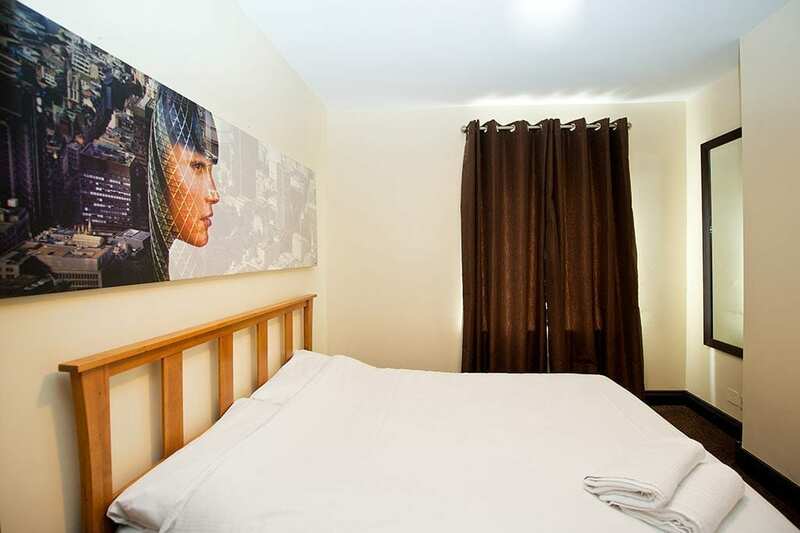 Our centrally located, 35-room aparthotel offers a range of spacious one, two-bed and penthouse apartments, all of which deliver the perfect blend of home and hotel that defines the award-winning Staycity experience, which you can enjoy for as short or as long as you like. 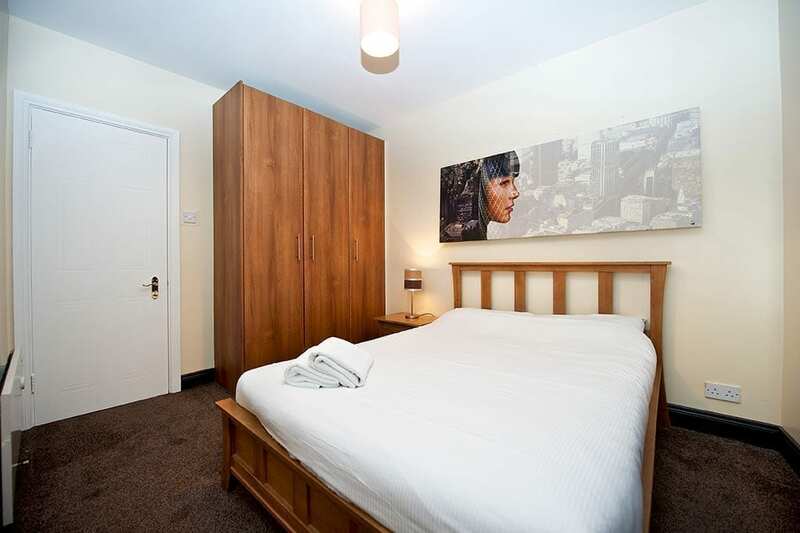 Better yet, we’re centrally located close to the main tourist attractions, business hives and transport hubs, so whether you’re staying here work or leisure or both, you’re right in the heart of the action. 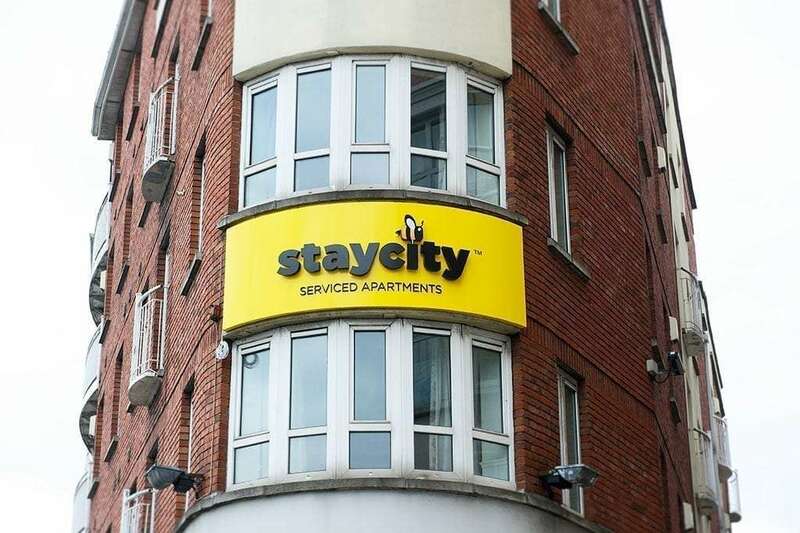 At Staycity Christchurch, an area steeped in Dublin’s rich history, you’re a stone’s throw from the eponymous medieval cathedral, and within walking distance of major attractions such as Dublin Castle (0.5km), Temple Bar (0.8km), Trinity College (1.2km) and the Guinness Storehouse (1.1km). 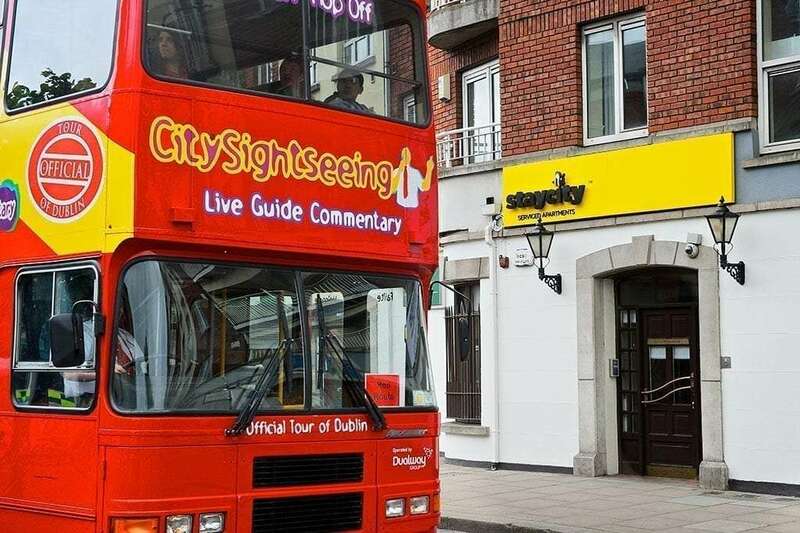 Indeed, at Staycity Christchurch, all the open-top bus tours of Dublin city stop just minutes away. Meanwhile, those visiting on business will welcome our proximity to the IFSC (1.9km) and the Convention Centre. When you stay at Dublin Christchurch, you enjoy the comfort and convenience of your own home, alongside the amenities of a hotel. All our apartments boast facilities including fully equipped kitchens, living, dining and work spaces, flatscreen TVs, complimentary highspeed WiFi, fresh towels and bed linen, on-site guest laundry, cleaning, and 24-hour reception. 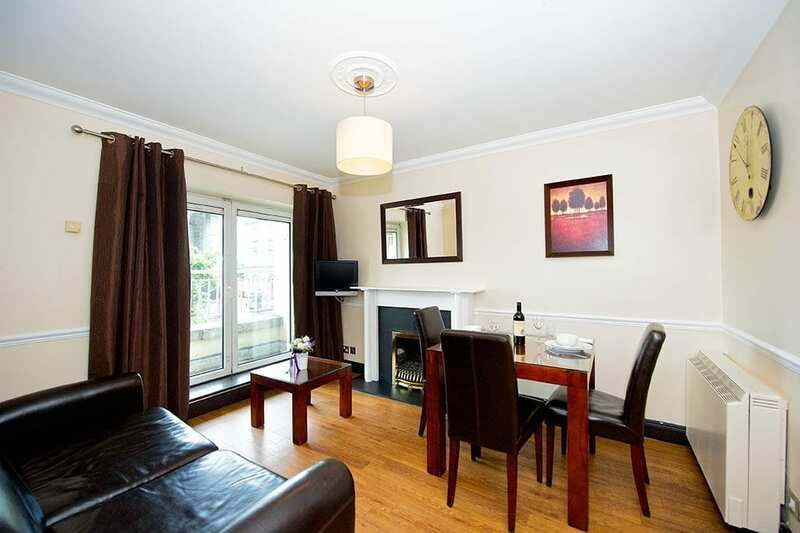 Staycity recommends the 747 bus from Dublin airport as it will bring you to within a two-minute walk of the property. The 747 bus service (green bus) will take you from Dublin Airport to Lord Edward Street, just a five-minute walk from the apartments. From the stop, walk towards Christchurch Cathedral on to High Street. 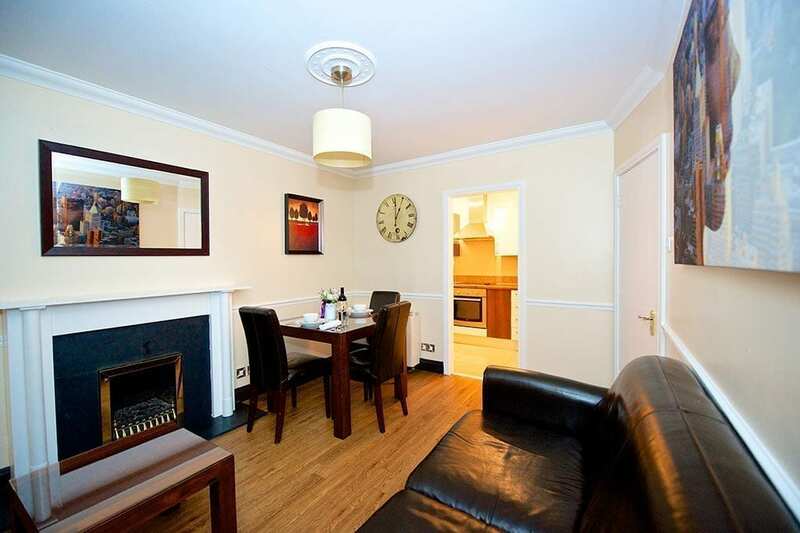 Our apartments are located on the left of the street, opposite The Beer Market pub. We are located on the south side of the River Liffey. From Thomas Street or Dame Street drive on to High Street for drop-off only (no parking). 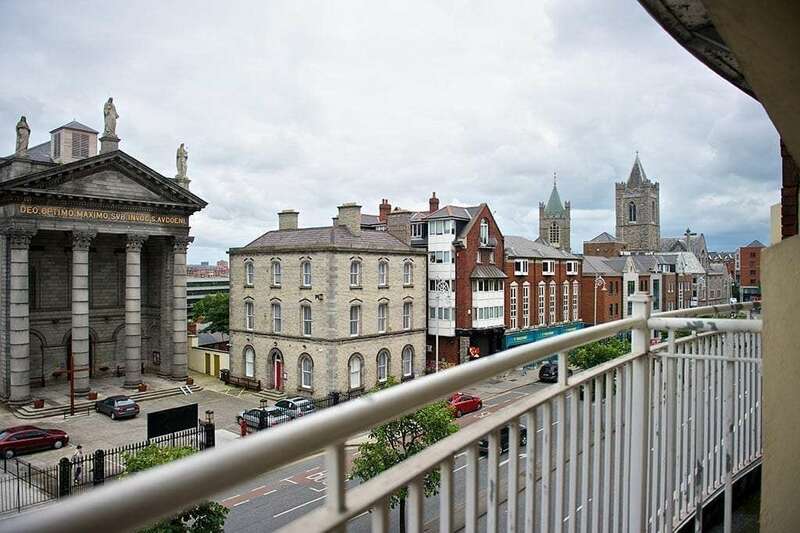 There is parking available at St Augustine Street, via Lower Bridge Street, on to Usher's Quay, then take the first left on to St Augustine Street. We have secure underground car parking at our Augustine apartments for €14 per car, per day. To find the car park, turn right off High Street on to Bridge Street, continue straight past the Brazen Head pub then turn left on to Ushers Quay and left again on to St Augustine Street. The car park is located 250 metres on your right hand side, press the buzzer beside the gate to gain access to the car park. From the airport, the journey time is approximately 30 minutes, but may be longer during rush hour. 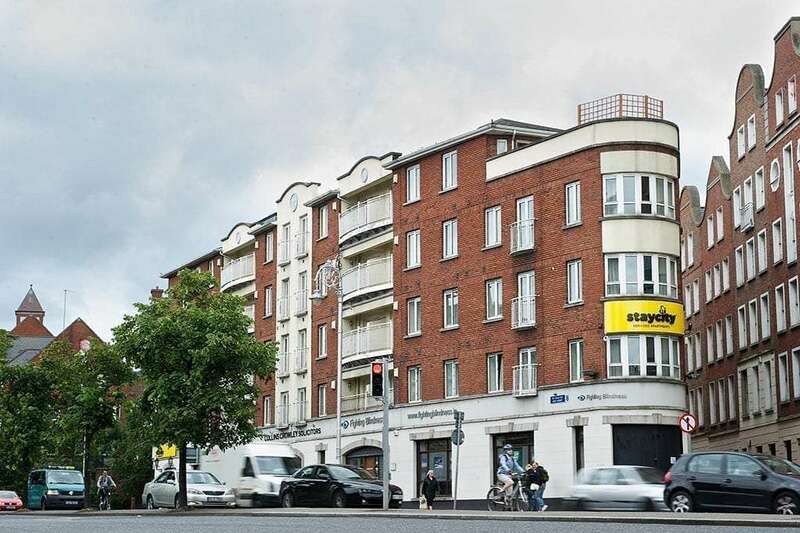 Heuston Station is a 20-minute walk from the apartments via Steevens lane and High Street. 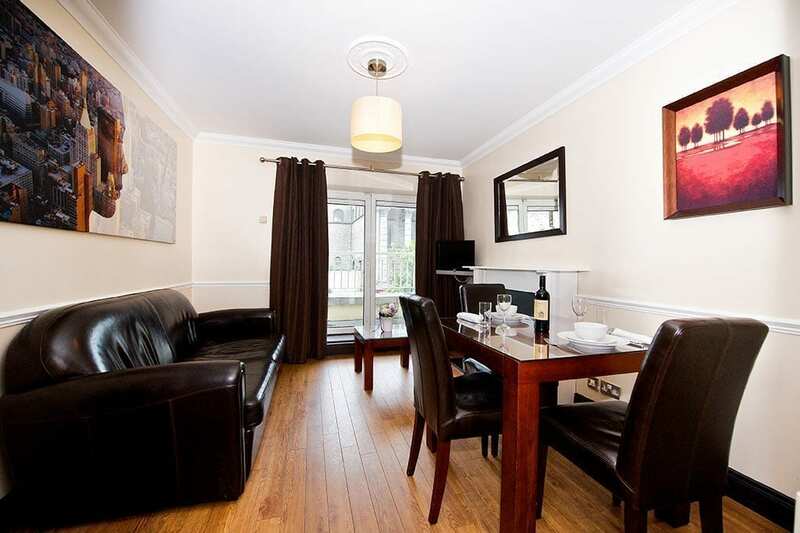 From Connolly Station, take the Luas to Smithfield Luas stop, 10 minutes' walk from Christchurch. When alighting at Smithfield walk via Arran Quay and Lower Bridge Street towards High Street. We are opposite St Audoen's Church. The red Luas line is located 10 minutes' walk from Christchurch, with the closest stop at Smithfield. When alighting at Smithfield walk via Arran Quay and Lower Bridge Street towards High Street. We are opposite St Audoen's Church. We are located adjacent to St Audeon's Church on High Street, Dublin 8. Near the Christchurch area of Dublin. 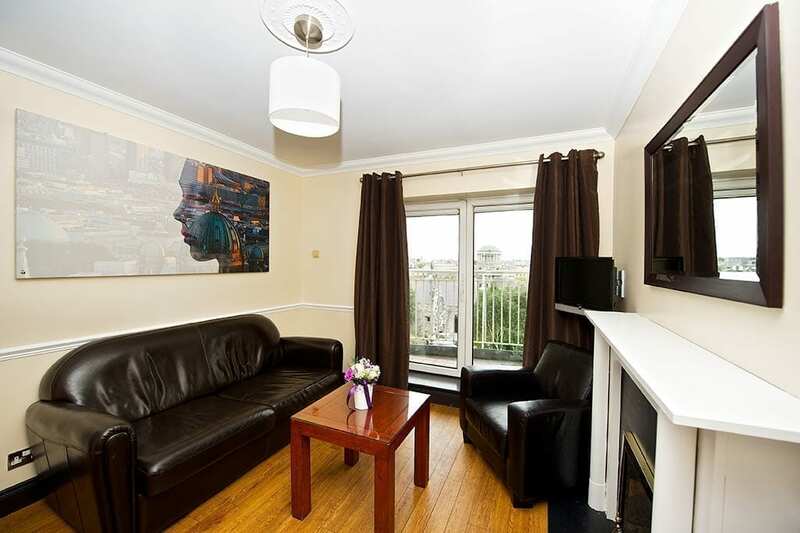 Our aparthotel is a 10-minute walk from Dublin city centre. We offer complimentary luggage storage lockers. As you have booked an apartment, you are welcome to use the number of beds within the room, to the maximum occupancy of that room. However, all guests staying the night must be registered at reception for safety reasons. 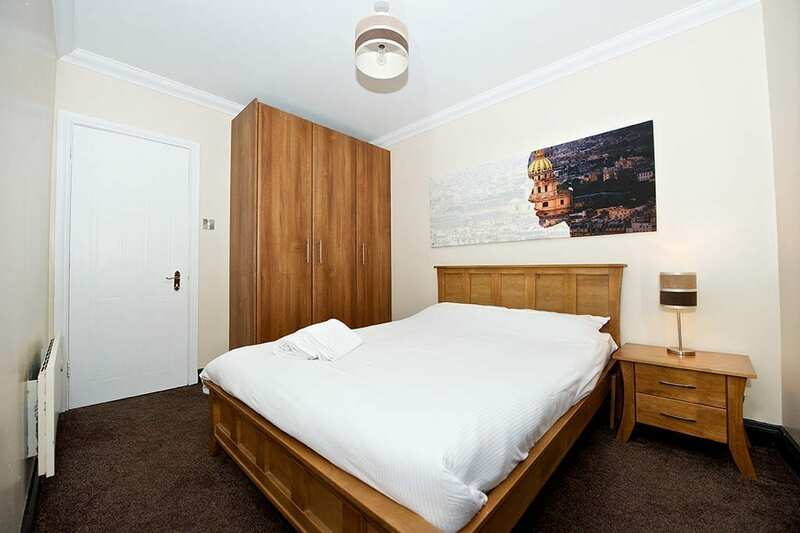 Any friends and family are welcome to visit, but we do ask that all guests depart by 10pm so that our registered guests can get a great and quiet night’s sleep. Check-out time is 11am. 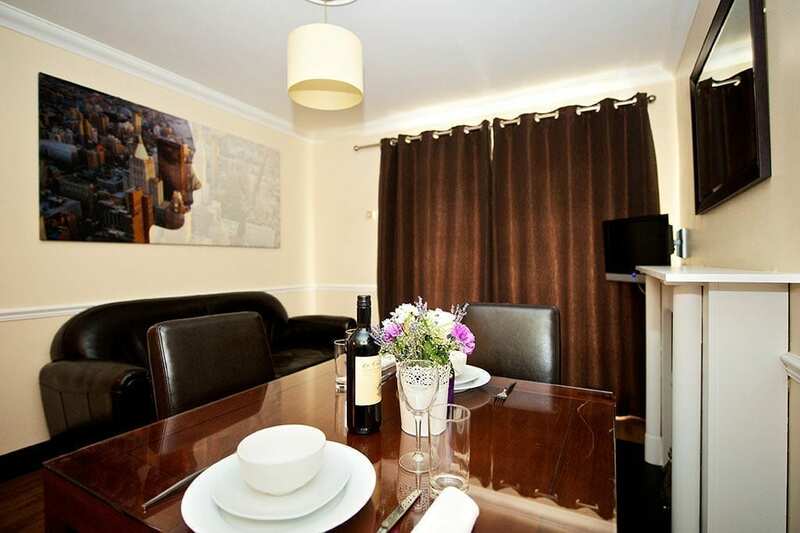 We offer complimentary late check-out until midday for guests who book directly with staycity.com. If you wish to check out after midday, we charge a €10 per hour fee. Any late check-out is subject to availability. We offer 24-hour check-in. 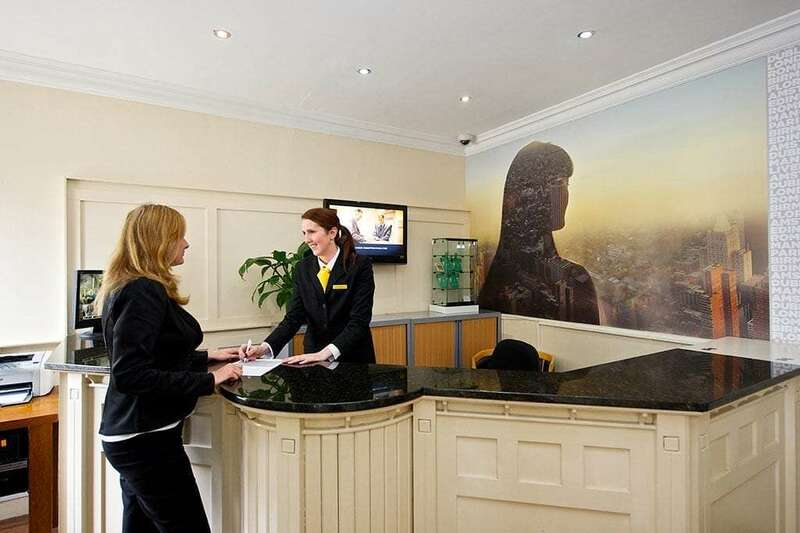 If you are arriving before check-in time on your booking date (3pm), subject to availability, we may be able to offer early check-in at a €10 per hour fee. If your apartment isn't available, we will store your luggage free of charge until it is. Bed & breakfast is not included. However, we would be happy to provide you with some recommendations if you ask at reception. 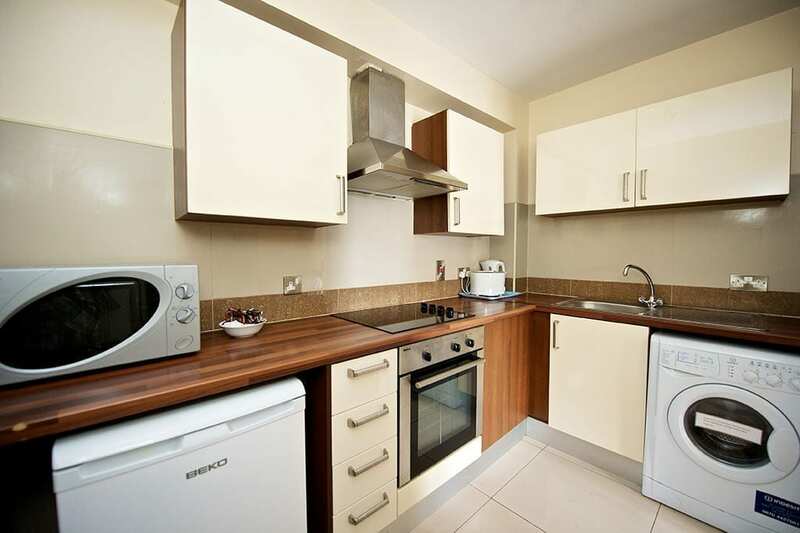 We have secure underground car parking at our Augustine apartments for €14.00/day. To find the car park turn right off High street on to Bridge Street, continue straight, passing The Brazen Head pub then turn left on to Ushers Quay and left again on to St. Augustine Street. The car park is located 250 meters on your right hand side, press the buzzer beside the gate to gain access to the car park. All rooms are non smoking. However rooms that have balconies are allowed to smoke on balcony.